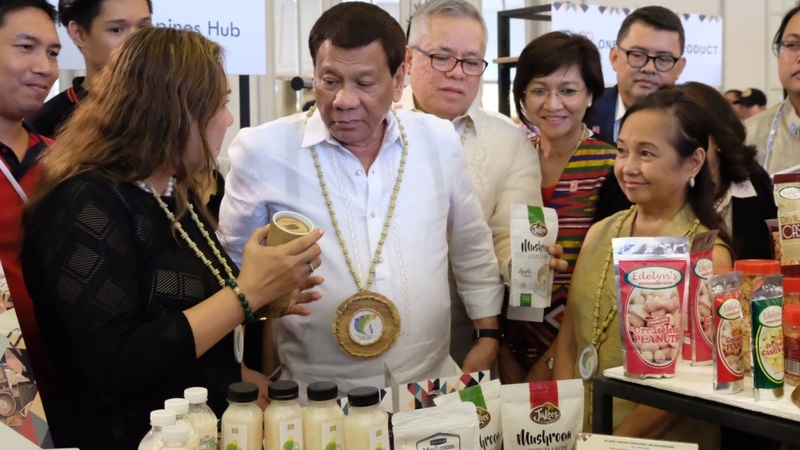 PRESIDENT Rodrigo R. Duterte was the keynote speakers at the the National MSME (Micro, Small and Medium Enterprises) Summit 2018 which opened Tuesday, July 10, at the Asean Convention Center in Clark Freeport. In his speech, Duterte said he intends to issue orders to reduce to three days the processing time for application and renewal of business permits. He also warned those involved in the 5-6 lending scheme to stop further burdening Filipinos with high interests. 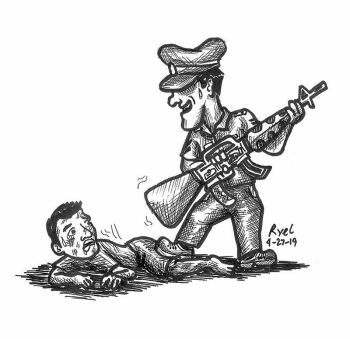 Duterte said he is keen on stopping corruption and spread of drugs in the country to save the next generation of Filipinos. He reiterated that he will fulfill his campaign promises even it cost him his life, dignity and the presidency.